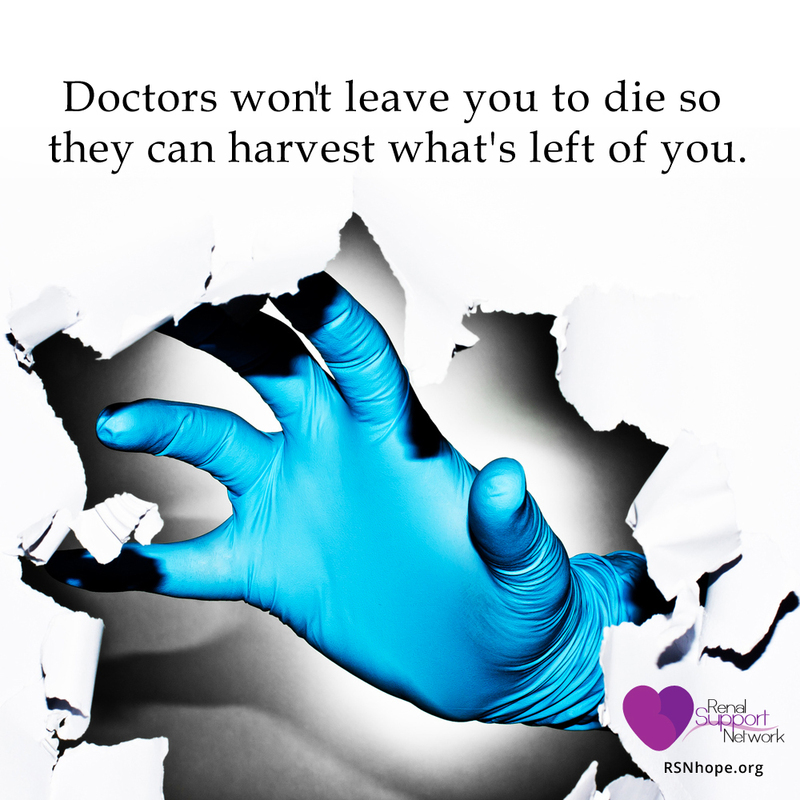 If doctors in the hospital know I want to be a donor, they won't try to save my life. 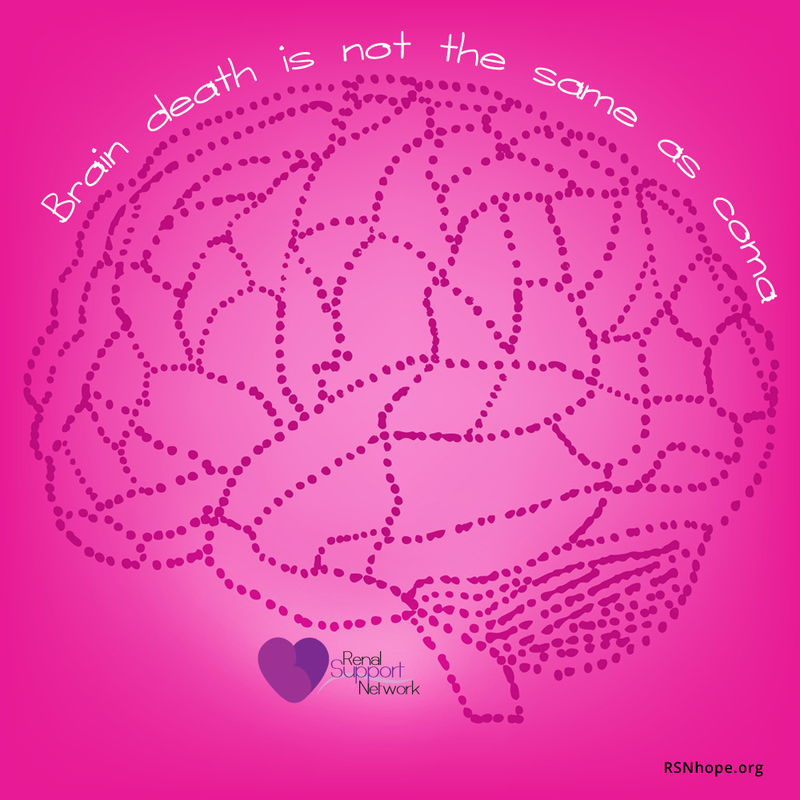 Some people can recover from brain death. 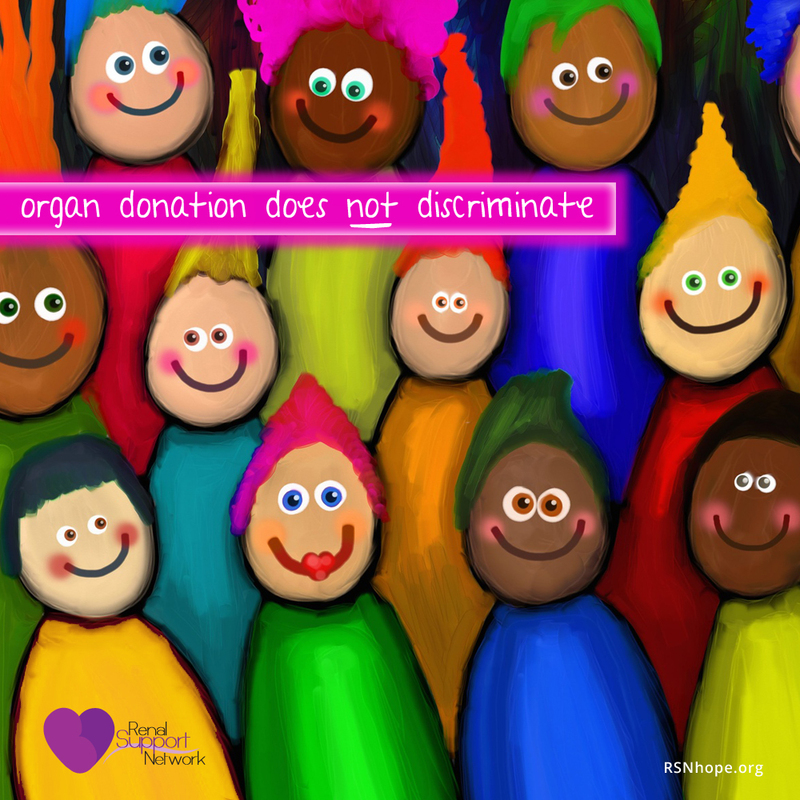 Deciding who receives a donor organ discriminates by race. Therefore, ethnic minorities should refuse to donate. 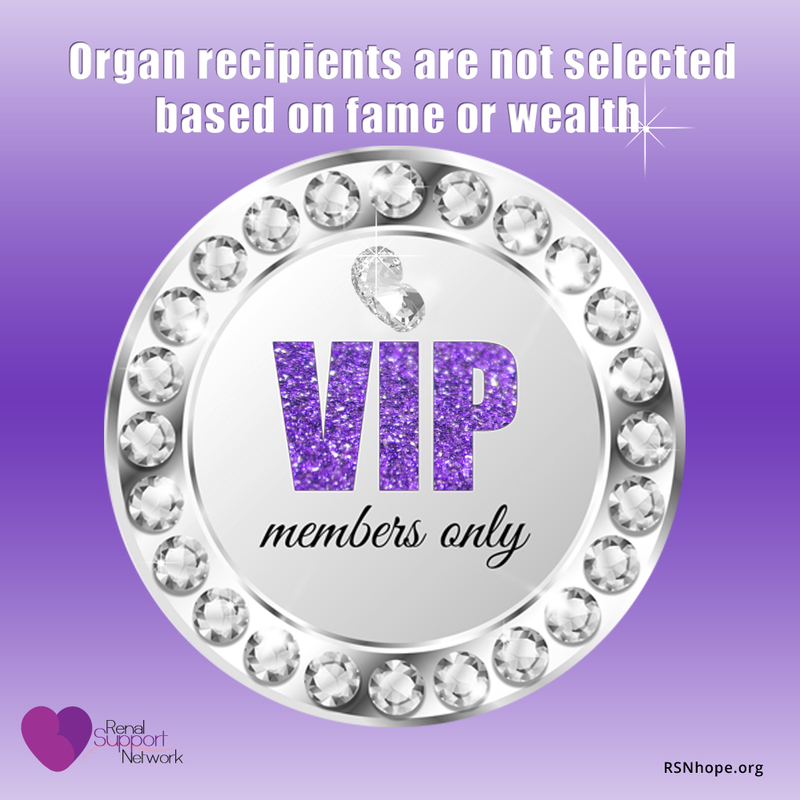 The rich and famous are given donated organs ahead of ordinary people. 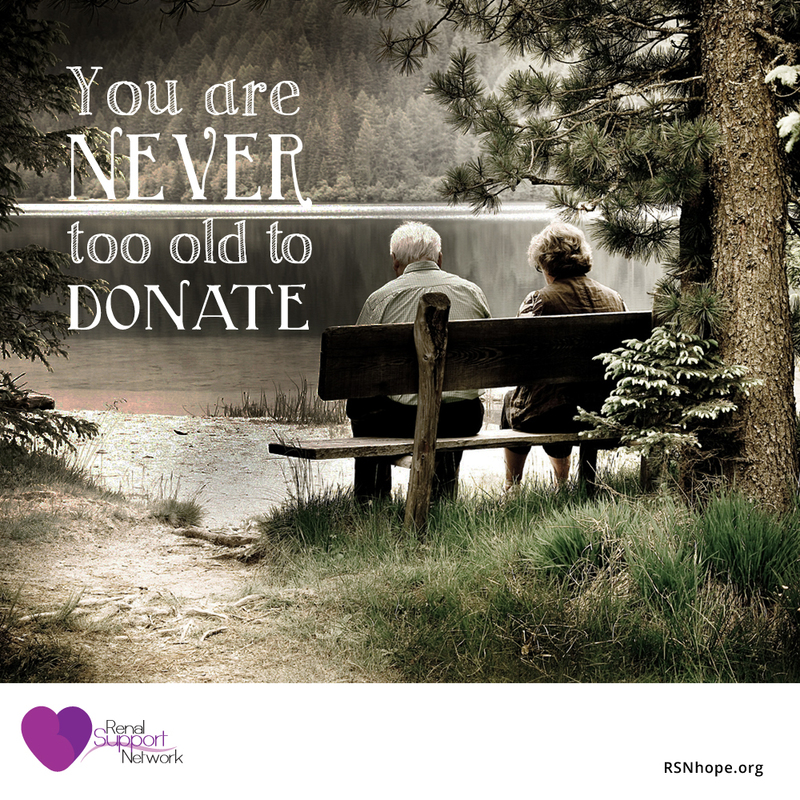 Senior citizens are too old to donate. 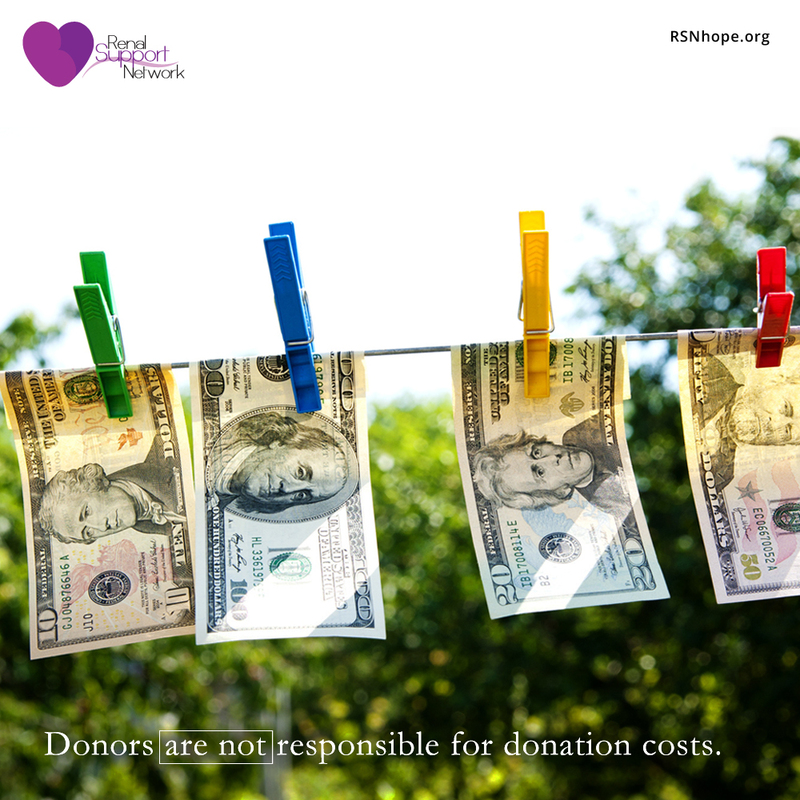 Families will be charged for donating a loved one's organs. My body will be disfigured if I donate. 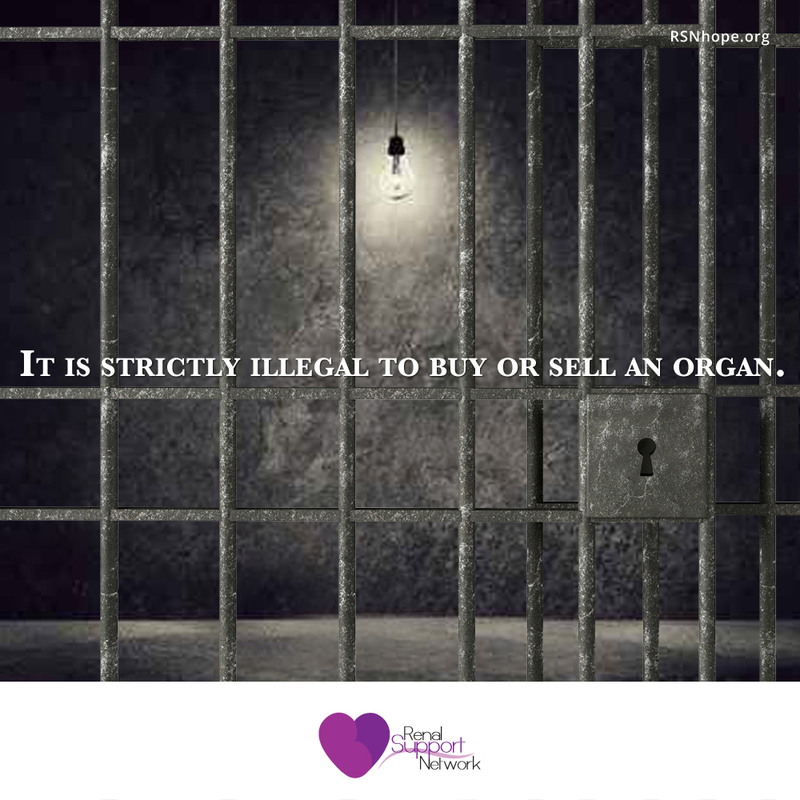 Organs are often sold, giving the medical community enormous profits. 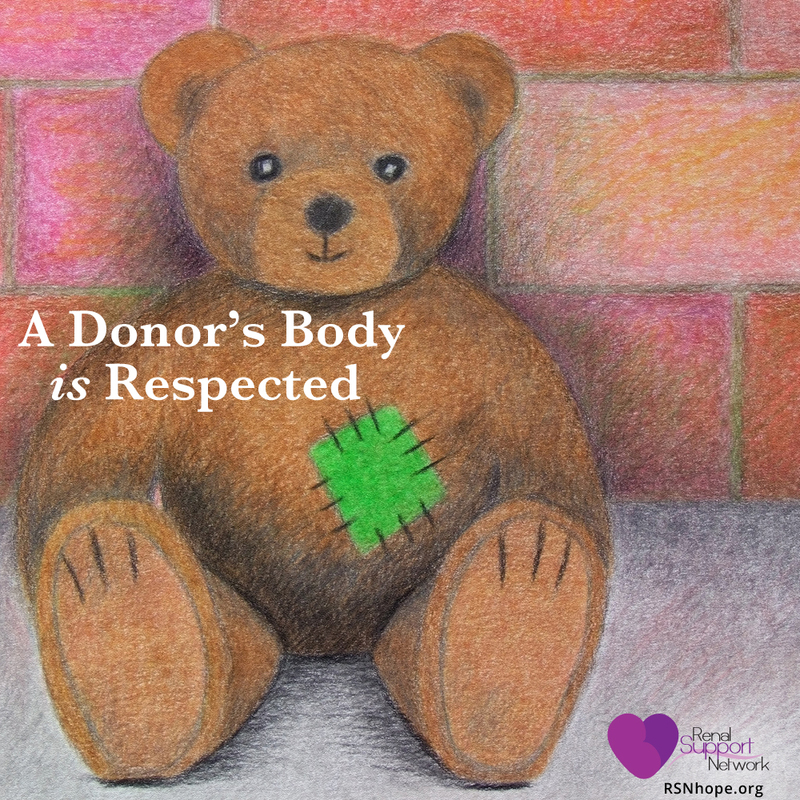 My religion may prohibit organ donation.